Ronnie Kale has served as a Custodian at Poplar Springs Baptist Church since 2009. 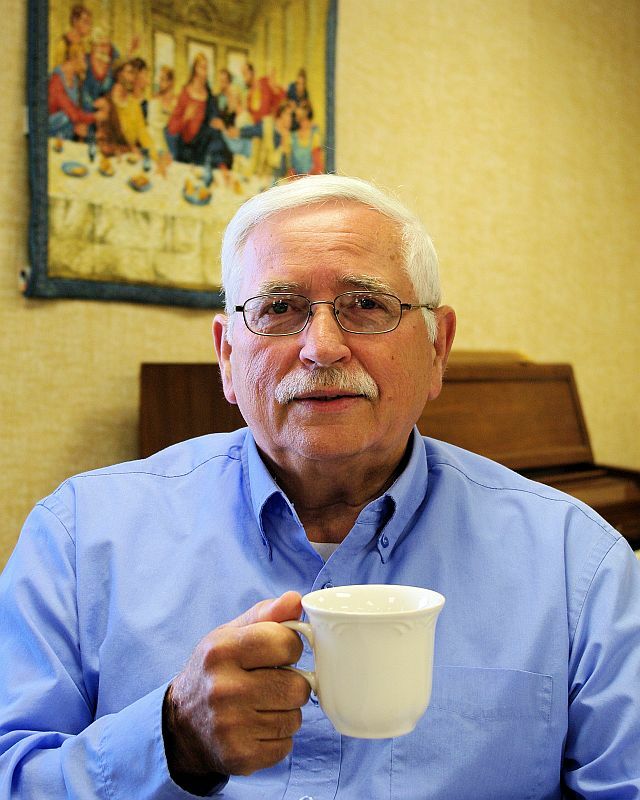 He has been a member of PSBC since 1970 where he served as Deacon from 1982 to 1984. After serving in the United States Navy, Ronnie worked at Harris Teeter where he retired as Store Manager. He is a graduate of Fallston High School and attended Cleveland Community College.